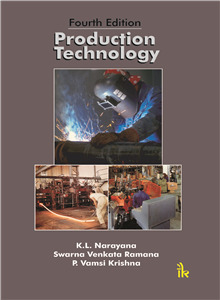 Swarna Venkata Ramana | I.K International Publishing House Pvt. Ltd. Principal, Vasavi College of Engineering, Hyderabad (Telangana). He has more than 25 years of teaching experience and published 25 research papers in various journals and conferences.